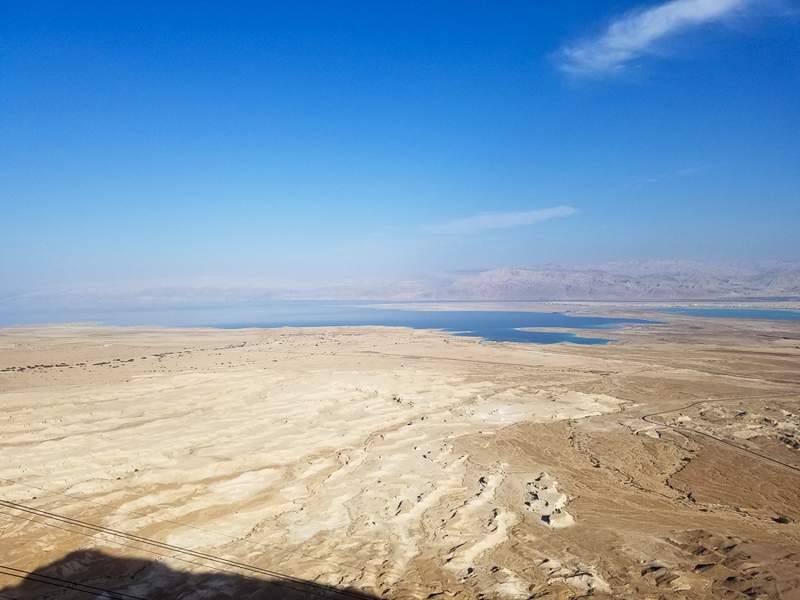 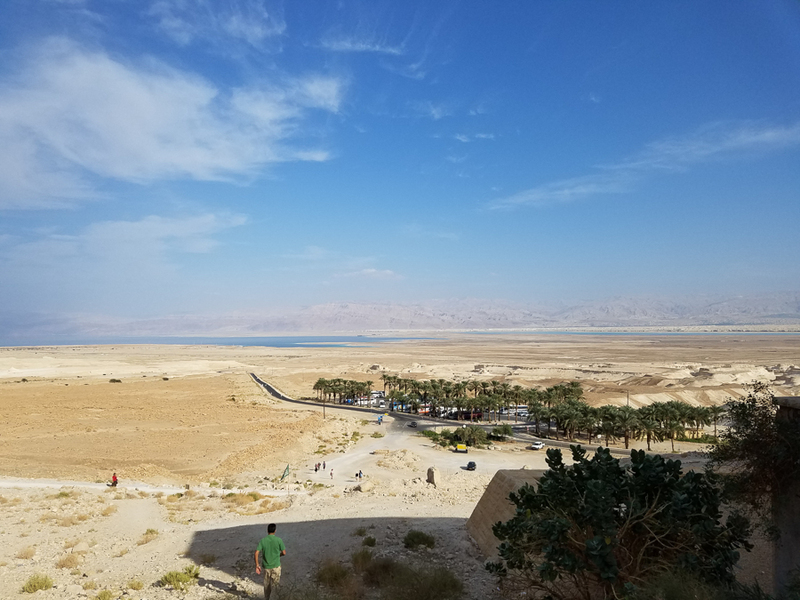 View of the dead Sea from Masada. 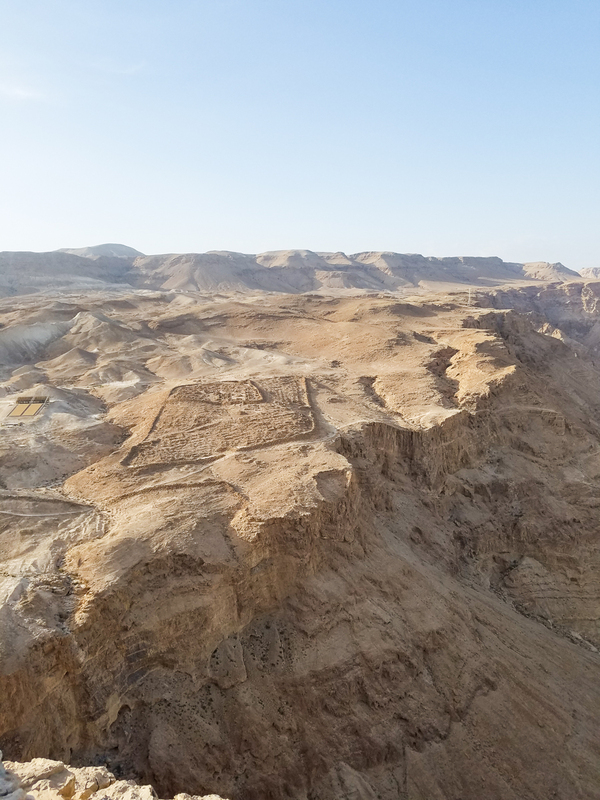 This was the last stand of the Jews during the Bar Kochba revolt of 135. 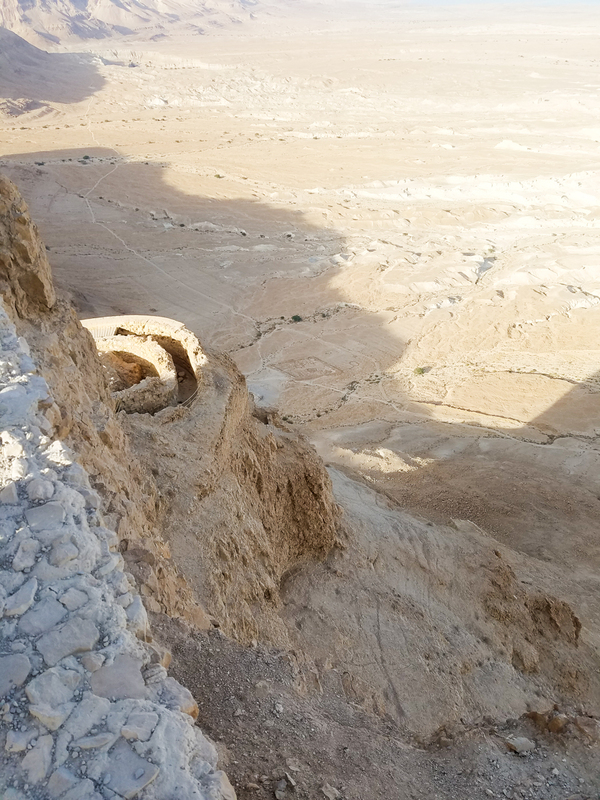 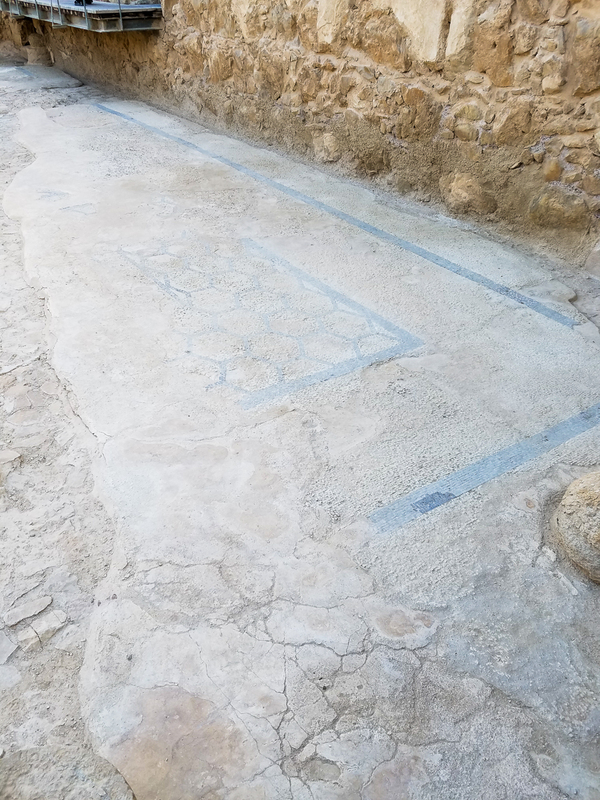 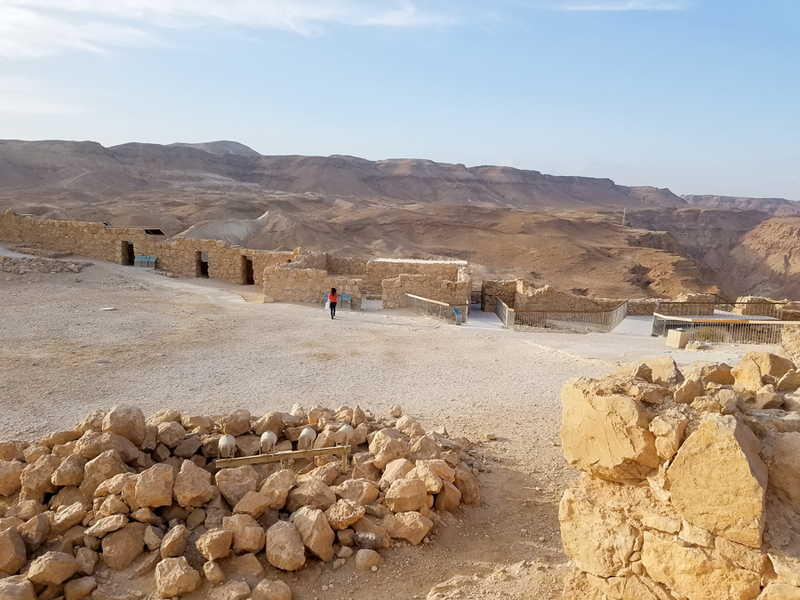 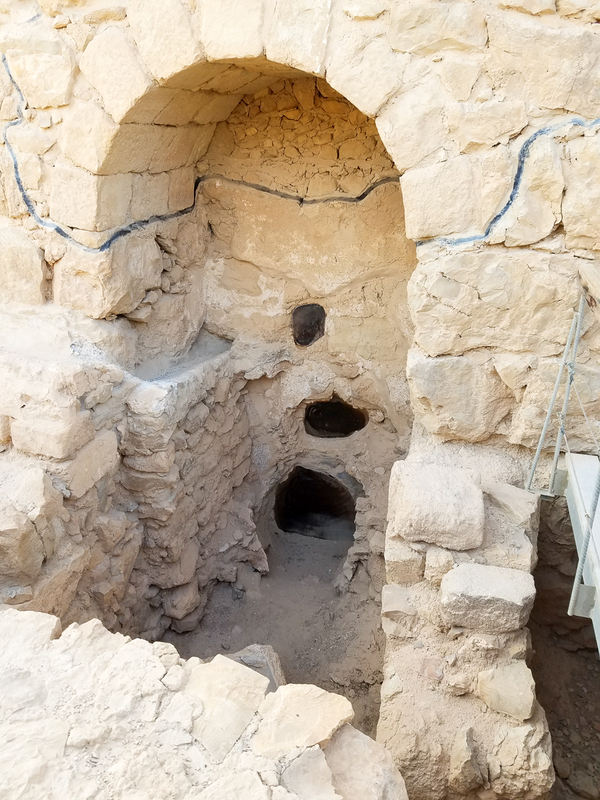 Herod the great fortified Masada and created a luxurious palace for himself. 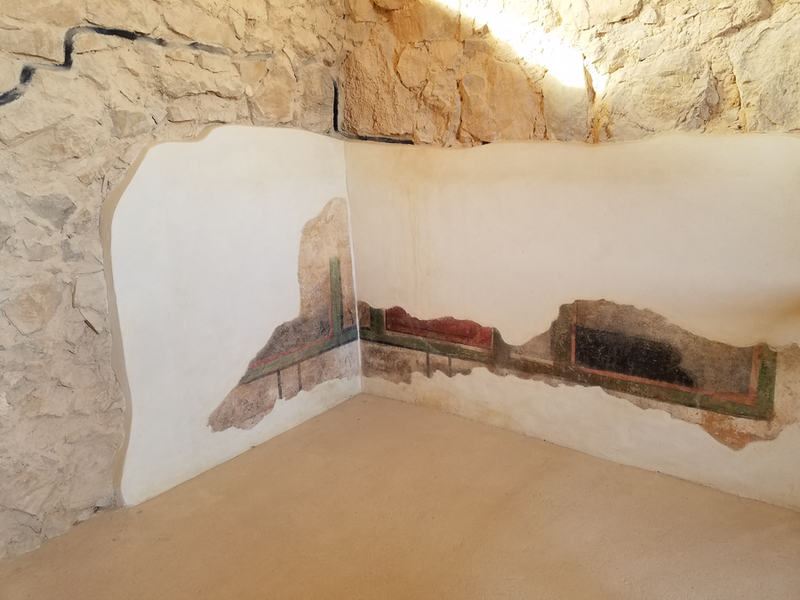 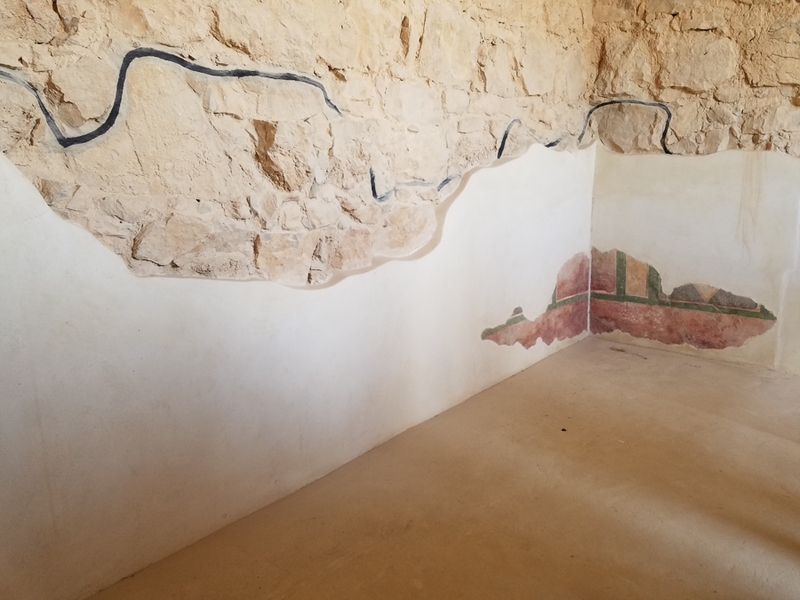 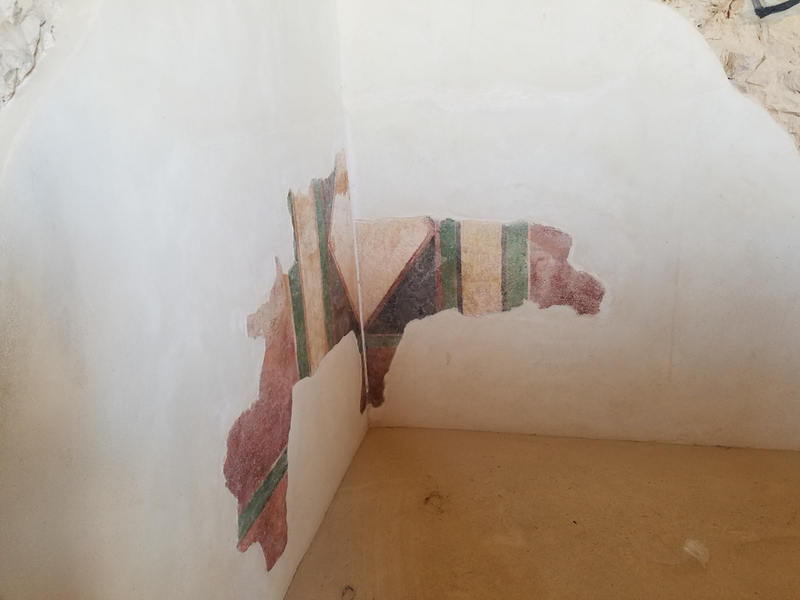 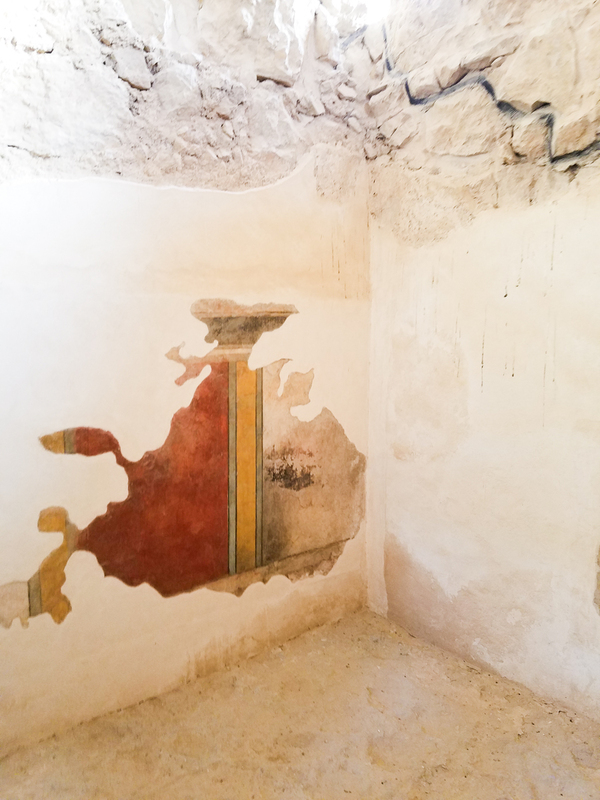 These are frescoes preserved from the first century. 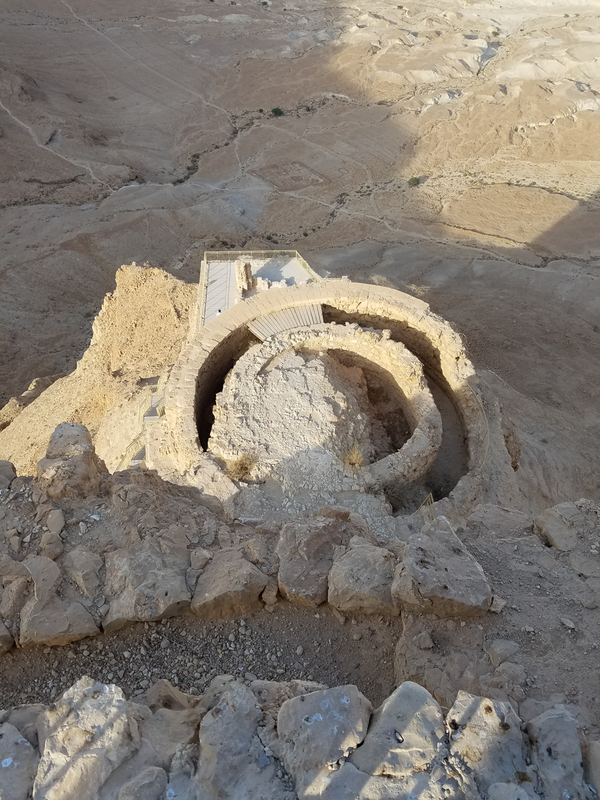 This circular structure was part of the palace. 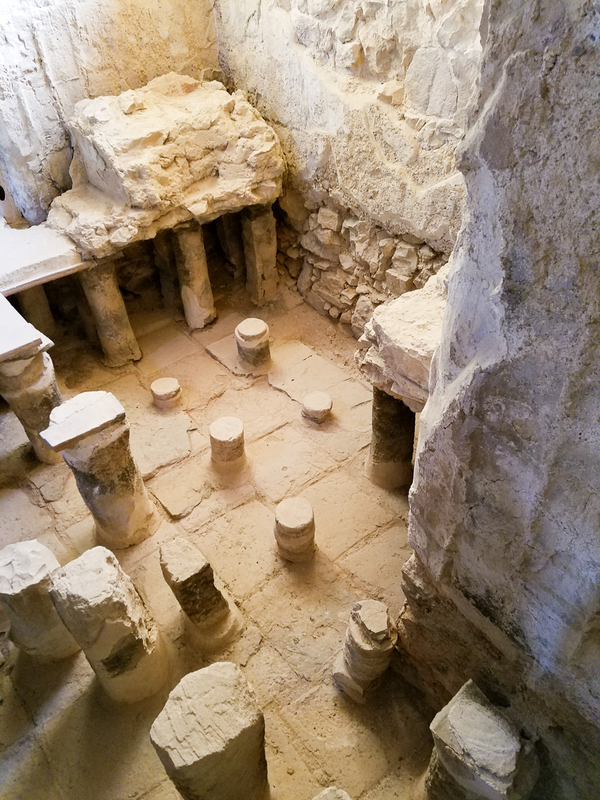 Part of the elaborate bath system. 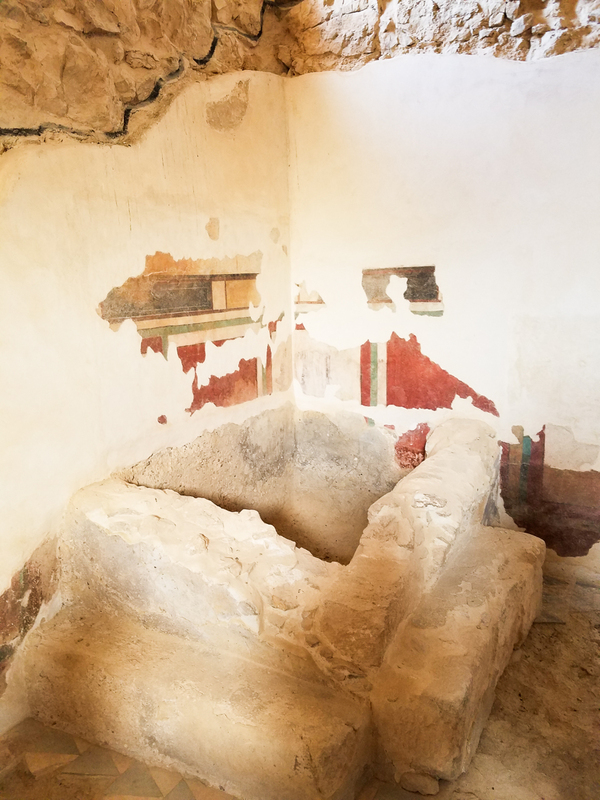 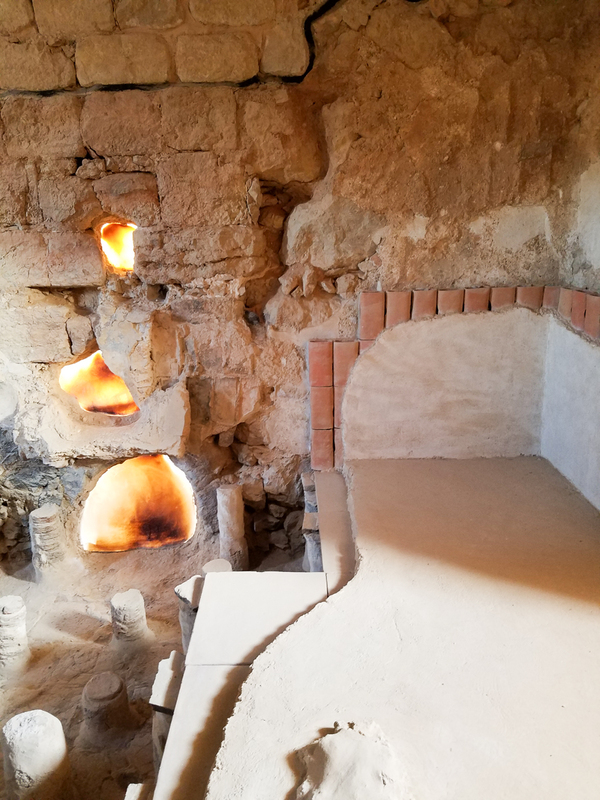 The caldarium which heated the water from below. 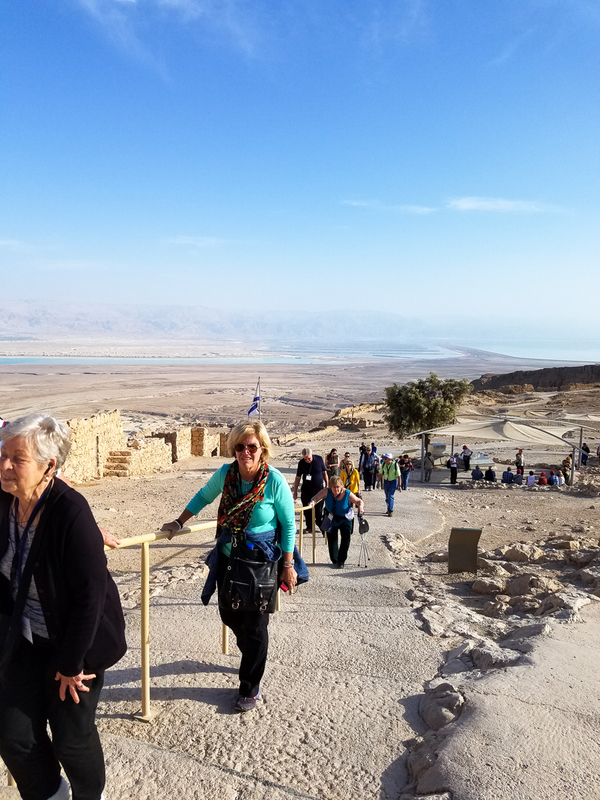 This entry was posted in Travel and tagged Holy Land, Israel, Masada on December 16, 2016 by frjfkauffmann.